Per Black’s Legal Dictionary probate is defined: to admit a will to proof or to administer a decedent’s estate. For a better understand of probate, read our helpful article on “What is Probate“. 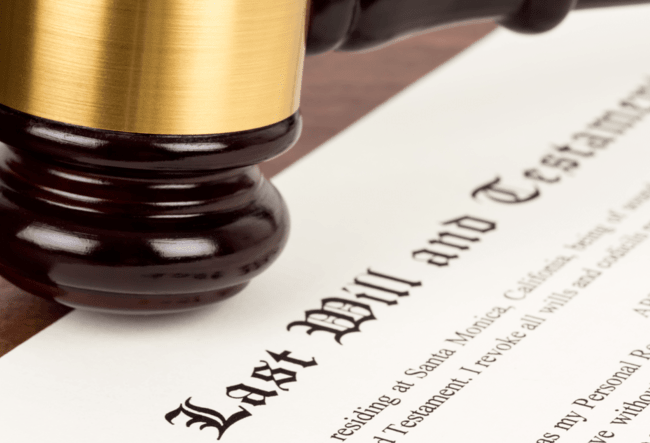 Black’s succinctly and accurately describes the probate process as one applying to both those individuals who die with a will (testate) and those who die without a will (intestate). As probate deals with real and personal property rights, the administration of a decedent will differ from state to state. 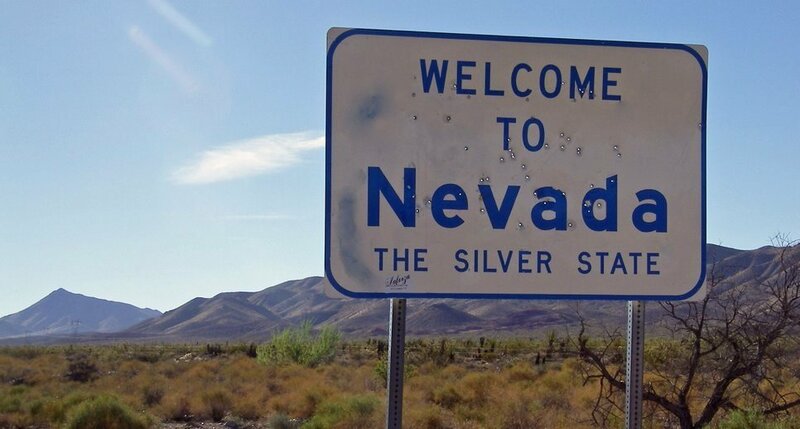 In Nevada, the probate code can be found in the Nevada Revised Statutes chapters 132-156, collectively referred to as Title 12-Wills and Estates of Deceased Persons. Depending on the character of a decedent’s estate, one of four types of “administrations” may apply in Nevada. Affidavit of Entitlement: If the decedent’s estate does not contain real property, is less than $25,000 ($100,000 for cases where there is a surviving spouse) and there are no outstanding debts or obligations. A person named in a will or those who would inherit the decedent’s property absent a will (intestate heirs) may sign the aforementioned affidavit after 40 days have elapsed from the date of death and transfer the estate property pursuant to the affidavit. In most instances, no formal court hearing or order is required. Set Aside: If the decedent’s estate is less than $100,000, including net equity in real property, and there are no outstanding debts or obligations, a will beneficiary or intestate heir may petition the court to set aside the decedent’s estate pursuant to the will or intestate succession after 30 days has elapsed from the decedent’s date of death. If there is a surviving spouse or minor child / children, the court shall set the estate aside for the support of the spouse and minor child/children even if the decedent has provided otherwise in a will or there are outstanding obligations of the decedent. The Set Aside petition is filed with the court and proper notice of the court hearing is given to interested parties. There is a hearing and absent objection, the court will issue an order setting the estate aside. Summary Administration: For estates between $100,000 and $300,000 a person named as the executor (personal representative) in a decedent’s will or someone who has priority pursuant to the state law may petition the court seeking appointment as the Personal Representative or Administrator of a decedent’s estate. 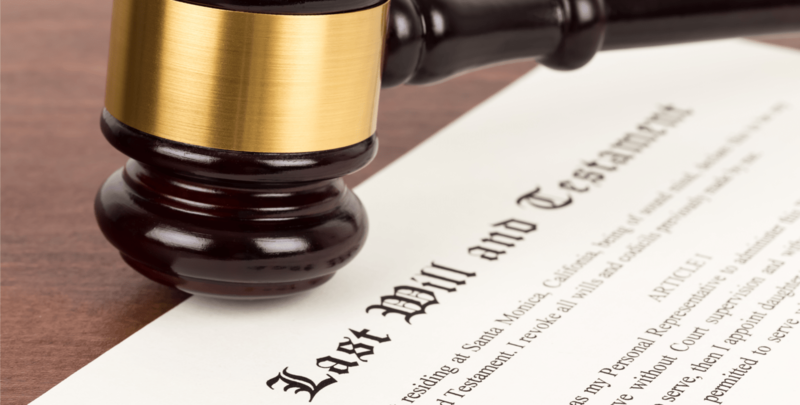 After the hearing on the matter, the court will enter an order admitting the will to probate (if applicable) and granting letters testamentary or letters of administration. Thereafter the personal representative must file an inventory of estate assets within 60 days and publish a notice to creditor for 60 days. The personal representative may also have to sell real property with court approval and will finally have to account for the estate assets and seek for distribution of the estate. General Administration: For estate exceeding $300,000 a personal representative or someone entitled to serve as an administrator, may petition the court much like what is outlined above in paragraph 3. The notable differences between summary administration and general administration is that in the latter, the petitioner must publish notice of the initial petition and the notice to creditors period is 90 days instead of 60. 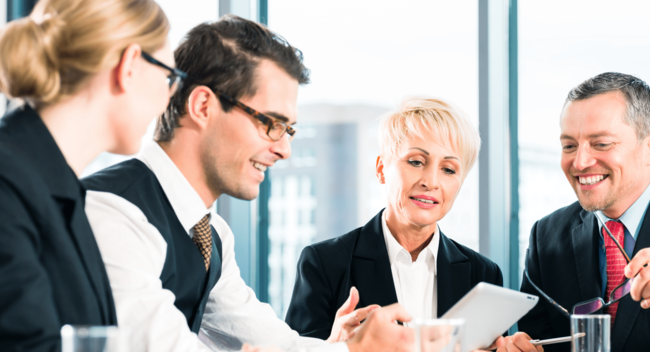 There are many ways to avoid the probate process, most of which would require preplanning. There are some options post mortem but as with any legal process, it is always in your best interest to seek competent counsel. Our attorneys at GMD specialize in estates and trust and are happy to assist in whatever probate conundrum you may find yourself in. My Biological Parent Died. Am I Entitled to Any of My Biological Parent’s Estate? Should We Take the Series LLC Seriously?